A Royal Night Out is based on real events: on V.E. Day, May 8 1945, Princess Elizabeth and Princess Margaret went out in a group that included their nanny, several friends, and a military detail as protection (one of whom was Group Captain Peter Townsend, who would later have a relationship with Margaret). They were charged by their father, King George VI, to be home by one a.m. – which they were. Nothing of any real significance happened, and the evening passed off without incident. But in an attempt to overcome this disappointing outcome, A Royal Night Out chooses to paint an entirely different portrait of what happened that night, and in doing so, pushes the boundaries of credibility at every turn. It’s a movie that embraces the newspaper cry of “Print the Legend!”, and has no intention of worrying about just how far-fetched or unlikely it all is. 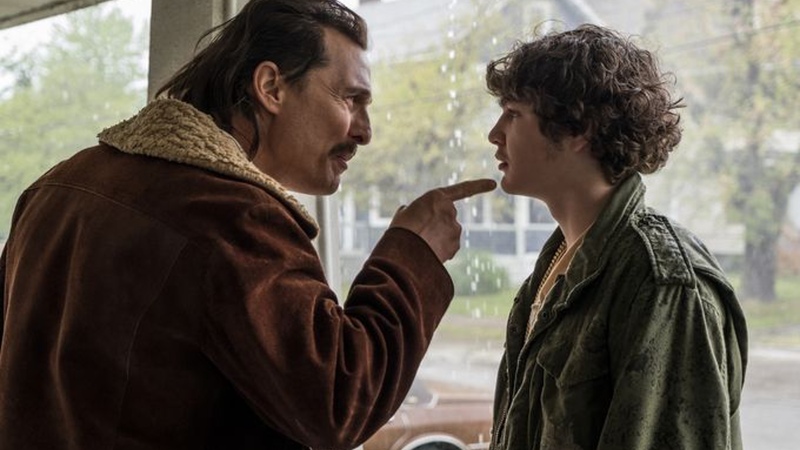 And thanks to one of the most careless and poorly constructed screenplays of recent years – courtesy of Trevor De Silva and Kevin Hood – the movie limps from one unconvincing scene to another, and never once provides a moment’s plausibility. 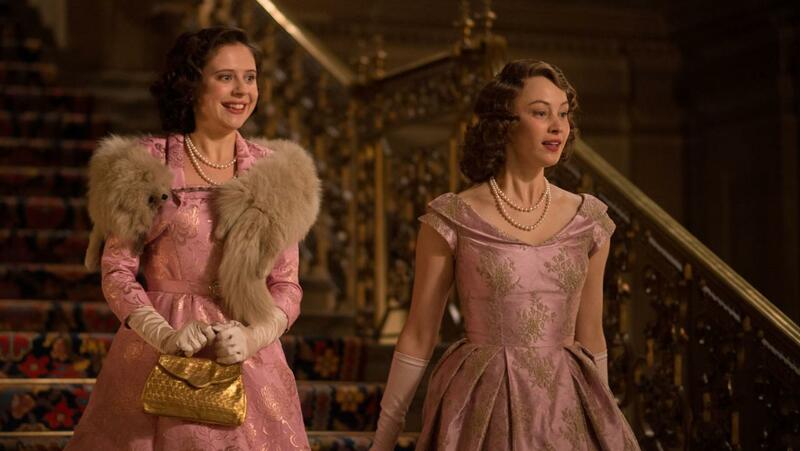 From the moment that Gadon’s Elizabeth and Powley’s Margaret are introduced – responsible and carefree respectively – it’s clear that these characterisations aren’t going to change much as the movie progresses. Elizabeth is the thoughtful, considerate sister, always looking out for her younger, less mature sibling. Margaret is a pleasure-seeker, stifled by the conventions of royal life, and looking for a chance to express her more extrovert nature. Although there is some truth in both these approaches – Margaret definitely liked a good party – by reducing both young women to such paper-thin representations of their real counterparts, the movie avoids asking its audience to identify with them at all. 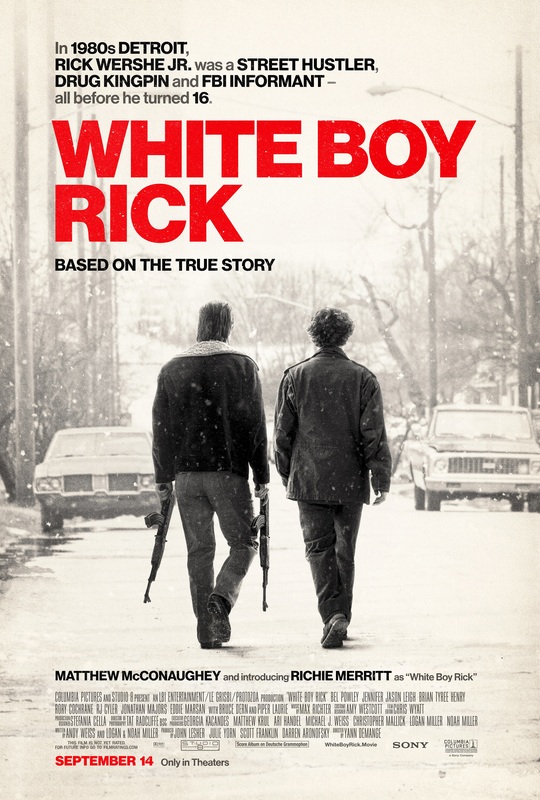 What the movie does to compensate is to infuse the action with liberal dollops of comedy. Surprisingly, a lot of it works, even though it’s often corny, and relies on the idea that Elizabeth and Margaret are so far removed from “ordinary” folk that they’re unable to deal with the simplest of social interactions. The humour is also derived in part from a lazy interpretation of the social divide between the princesses and the people they meet. Margaret is far too trusting, while Elizabeth becomes acutely aware of how little she really knows about everyday people. It’s predictable stuff, and if it wasn’t for the jokes, the movie would be dangerously difficult to sit through. As well as De Silva and Hood’s just-enough-done-to-get-by script, there’s Jarrold’s lacklustre direction to contend with. There are moments when it really seems as if he settled for the first take and had no interest in finding out if the actors had anything else to offer. 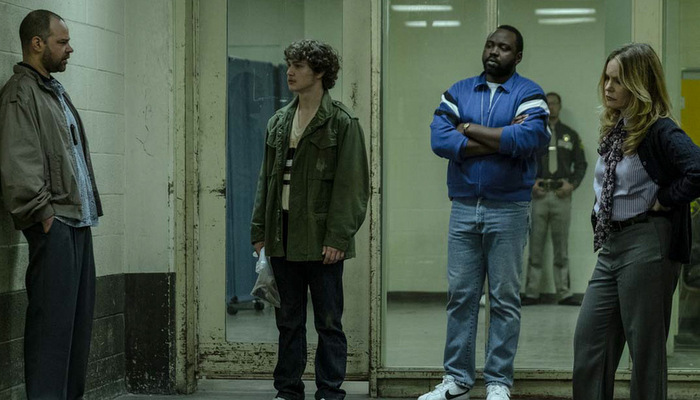 Whole stretches of the movie play out at a sedated pace that deadens each scene it touches, and it makes the performances seem stilted and free from nuance. Jarrold, whose last theatrical feature was the similarly underwhelming Brideshead Revisited (2008), misses almost every opportunity to make the movie relevant to its time frame, and concentrates instead on various levels of slapstick and farce to push the narrative forward. It leaves the movie feeling disjointed and as unconcerned about itself as Margaret is when she goes off with a man she doesn’t know. Elsewhere, Laskey and Gordon play their military detail roles as if they were auditioning for an X Factor comedy special, with Laskey mugging for all he’s worth, and Gordon’s Lieutenant Burridge behaving in such an inappropriate manner it’s ridiculous. Allam is introduced late on as a mix of low-rent pimp and black marketeer who Margaret calls Lord Stan, but it’s the fanciful way in which her royal status is exploited that raises a chuckle, as Stan uses her to get some of his working girls inside the Chelsea Barracks, and circulating amongst the guests at a party there. Again it’s this kind of non-threatening, breezy plotting that hampers the movie and stops it from having any kind of edge. The cast are left adrift to fend for themselves, with Watson coming off best by (ostensibly) directing herself, while the likes of Everett, Allam and Powley are stranded playing caricatures. 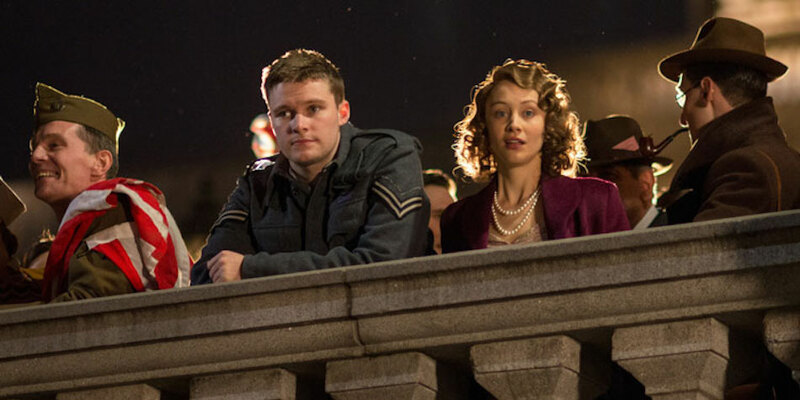 Reynor can’t do anything with his establishment-baiting airman, and Gadon looks bewildered throughout, as if she can’t quite believe what she’s being asked to do (though, to be fair, her bewilderment could be down to the demands of the script). Away from the uninspired direction and unimaginative script, A Royal Night Out struggles to rise above its TV movie look and feel, and some of the myriad night shots look like they were filmed during the day. And with the best will – or art direction – in the world, Hull is no substitute for London, leaving several scenes feeling incomplete in terms of the movie’s visual style. As a result, Christophe Beaucarne’s photography is choppy at best, though it suits the muddy compositions. And Luke Dunkley’s editing is so haphazard in its approach that a lot of scenes lack that all-important through line. 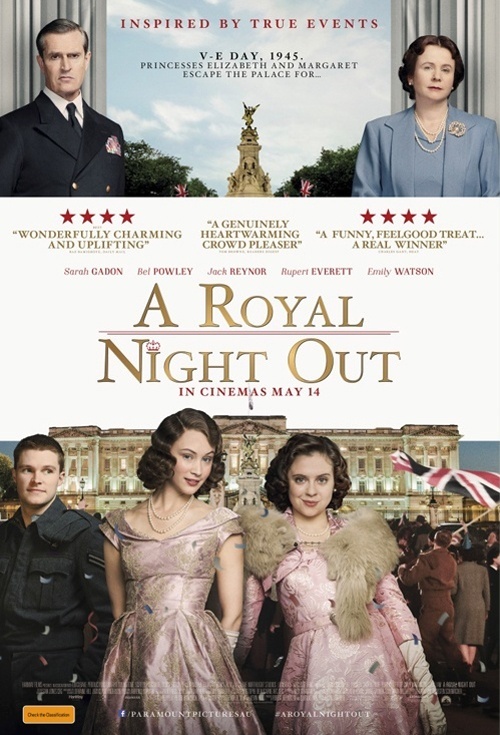 Rating: 4/10 – even though it’s an interpretation of what “might” have happened on the night of 8 May 1945, A Royal Night Out‘s script shows such a lack of imagination almost any other interpretation would be preferable; saved entirely by its sense of humour, and despite its being entirely nonsensical at times, the movie is one of those ideas that seemed like a good one at the time, but which should have been left well alone by all concerned.